British electronic group Leftfield have reissued their 1995 debut album Leftism in May this year as Leftism 22. The reissue comes in the form of a double deluxe CD edition which feature the remastered album (Neil Barnes and Paul Daley have taken care of remastering duties) on the first CD and a bonus disc of the 11 album tracks remixed by a host of "top house/electronica/techno artists". 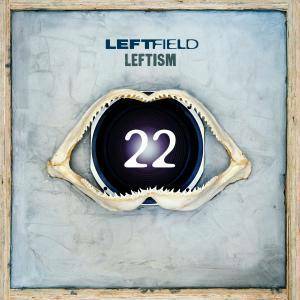 Leftfield, the duo of Neil Barnes and Paul Daley, widely regarded as one of electronic music's all time greatest acts, have today announced the release of 'Leftism 22' a special reissue of their seminal debut album 'Leftism' and a UK tour. Formed in 1989, before emerging publicly in 1990 with 'Not Forgotten', they established a template for a new strain of British house leaning away from American styles dominating UK clubs. Originally released in January 1995, their debut album remains one of the defining statements of dance music, a gloriously inter-woven bombardment of musical styles, nominated for a Mercury prize and later voted in the top ten greatest albums of all time. 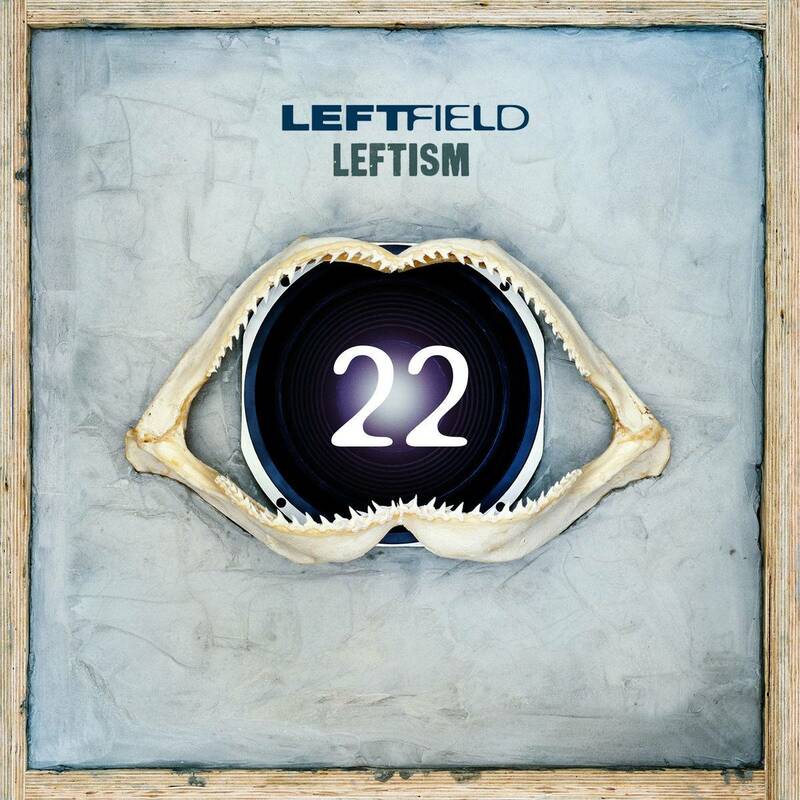 'Leftism 22' arrives 22 years on from the release of the original, in a remastered version overseen by Leftfield’s Neil Barnes and Paul Daley. Available in a limited edition 3xLP vinyl, mirroring the original release, as well as digital and 2xCD editions, it will feature the original album remastered, as well as all 11 original tracks remixed by a host of artists, including Skream, Adrian Sherwood, BodyJack and Voiski, making 22 tracks in total. To mark the release, Leftfield (now led solely by Neil Barnes) will perform 'Leftism' live in its entirety for the first time, including Motion at Bristol and a return to Brixton Academy.